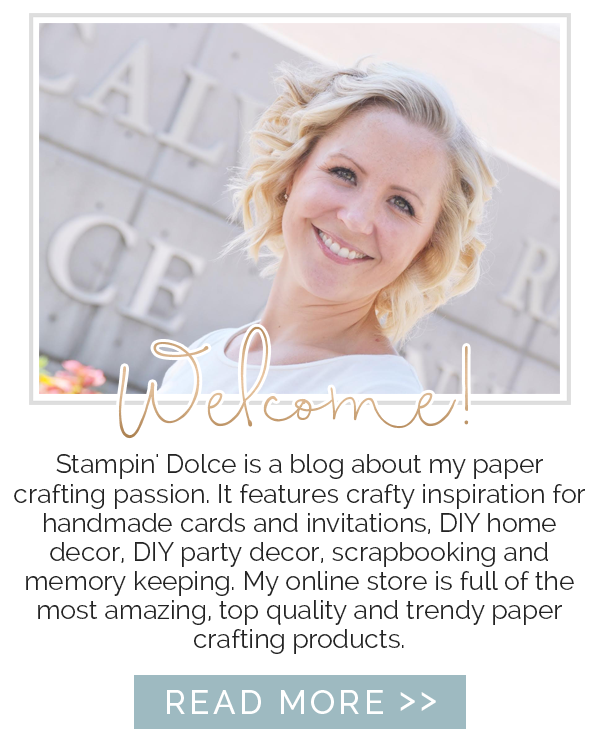 The 2018 Stampin' Up! 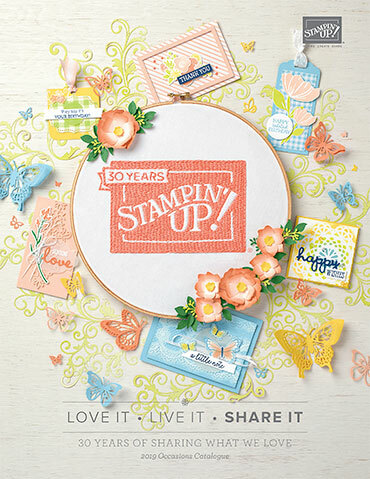 retired list is here and it is time to say bye-bye to some of your favorites to make way for the new Annual Catalogue coming our way June 1st, 2018! 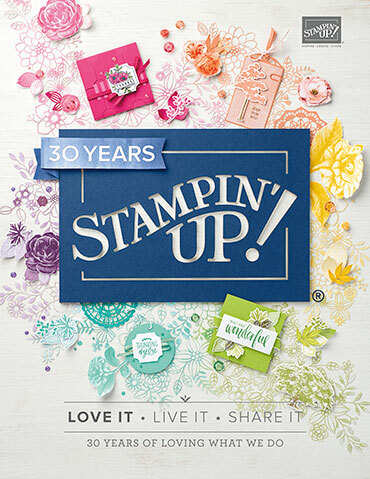 Click here to see all of the stamp sets, tools and accessories that will be gone come May 31st, 2018. 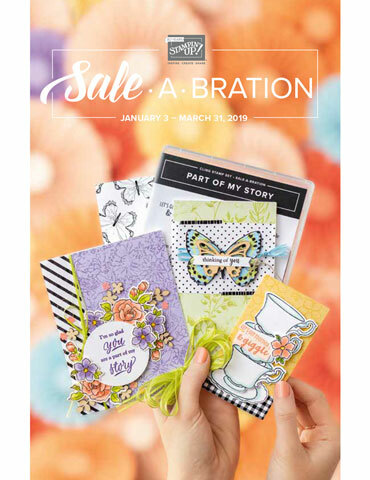 Items are available while supplies last - shop early to get your favorites!